A very special, spooky story from Dr. Seuss - with glow-in-the-dark cover! Then I was deep within the woodsWhen, suddenly, I spied them.I saw a pair of pale green pantsWth nobody inside them! Turn out the lights and say hello to Dr. Seuss's spookiest character... the pair of empty trousers, with nobody inside them!First published as part of The Sneetches and Other Stories collection, this all-time favourite story of Dr. Seuss's is now published on its own in this very special edition with a glow-in-the-dark cover! 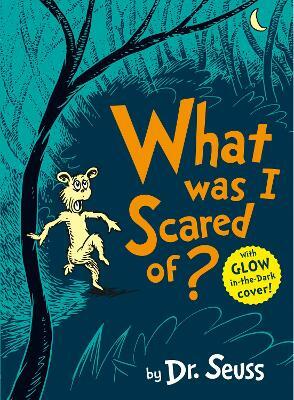 Make sure you hold the glow in the dark under a light source to charge up the cover, then enjoy a spooky surprise in the darkness! A perfect present for boys and girls from ages three and up.